The pulse of any small business can be determined by the state of its working capital. Working capital refers to the capital needed by a business for its day-to-day operations and is a sign of a business’s efficiency and its short-term financial health. 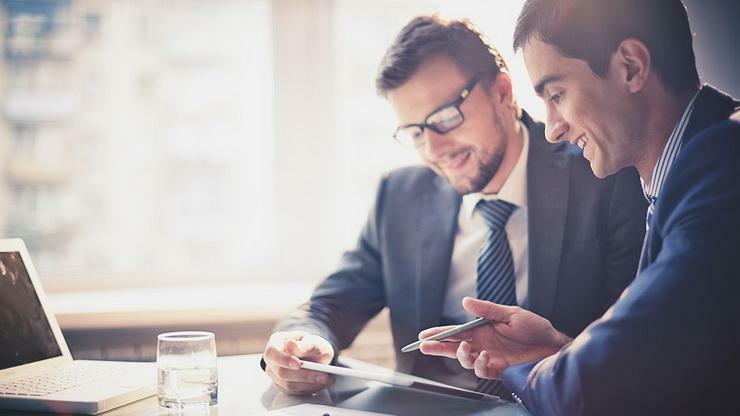 Occasionally, a small business may face a shortfall, especially if it intends to act upon a plan of growth by investing in a new market or taking up bigger contracts. Working capital financing refers to the financial sources a small business can consider meeting these requirements. Let’s look at some of the ways a small business can fulfill its working capital needs, through working capital financing. Working capital loans are normally over a short or medium term, designed to boost cash in the business looking at growth opportunities. The size of the working capital loan you can get depends upon the eligibility of the small business, as well as various facets of its business profile. Secured working capital loans will require assets to be used as collateral – making the amount you can borrow restricted by the assets available. However, NBFCs and such other institutions offer unsecured loans, based more on how sound your business fundamentals are, as well as your credit score. An overdraft is an extension of credit from a lending institution when an account reaches zero. An overdraft allows the individual to continue withdrawing money even if the account has no funds in it or not enough to cover the withdrawal. Overdrafts are often used to ease pressures on working capital and as a backup for unexpected expenditures. The downside of using overdrafts for working capital financing is that they often have low credit limits, which might limit your plans. They’re effectively a form of unsecured lending, so even if you’re lucky enough to get one, the limit is likely to be fairly low unless your business has a strong history. Revolving credit is a line of credit where the customer pays a commitment fee and is then allowed to use the funds when they are needed. It can be opted for by businesses as well as individuals. Financial institutions consider several factors regarding the borrower’s ability to pay before revolving credit is issued. 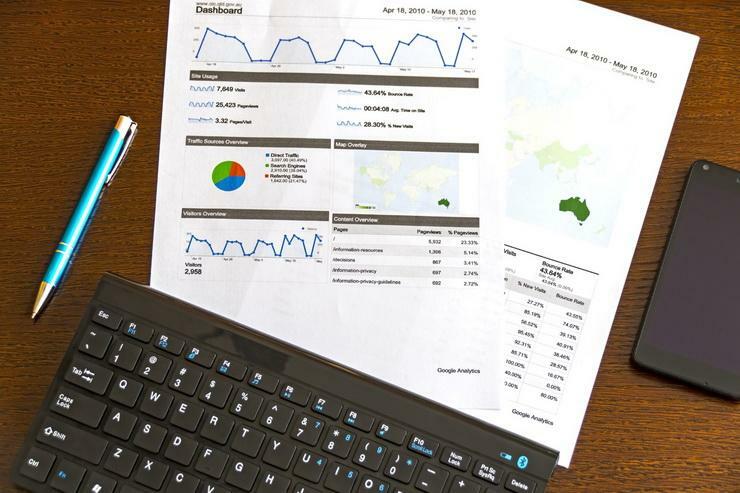 For businesses seeking revolving credit, a financial institution reviews the company’s balance statement, income statement and statement of cash flows. Because of the convenience and flexibility, a higher interest rate is typically charged on revolving credit as opposed to traditional installment loans. Revolving credit typically comes with variable interest rates that may be adjusted. Invoice financing is a way for small businesses to borrow money based on amounts due from customers. It helps businesses improve cash flow, pay employees and suppliers, and reinvest in operations and growth earlier than they could if they had to wait until their customers paid them. Businesses pay a percentage of the invoice amount to the lending institution as a fee for borrowing the money. Invoice financing can solve problems associated with customers taking a long time to pay and difficulties obtaining other types of business credit. Asset Refinancing allows a business to refinance an asset that they already own, which frees up additional working capital. As with asset finance, a business will then make the monthly payments, agreed upon, over the next few years. Asset refinancing is often available on vehicles, equipment, and machinery that was either previously financed, or on equipment that has been bought outright. An important point to note is that asset refinancing is usually only available on assets that your company owns in full i.e. ones that are not currently financed. A Merchant Cash Advance provides an upfront cash advance on your future credit card transactions. The funding company provides your small business with a specific amount of money with the agreement that you will pay it back in full, plus fees and interest. Instead of making payments as you would on a loan, the advance is paid back gradually and automatically as your credit card processor forwards a portion of your daily credit card sales to the merchant cash advance provider. The advance is approved based on your volume of sales, which determines the amount of money you qualify for. If a small business has a tax bill that is straining its working capital position, there is funding available designed specifically for paying tax. Getting a loan for the tax bill allows the business to spread the cost over a longer period, thereby freeing up cash for other more important matters. Choosing the right source for working capital financing depends on the requirements of the business – how quickly it needs it, the purpose, and the nature of the business itself. If you are a small business looking for a quick, unsecured business loan to meet your working capital requirements, get in touch with Gromor today!